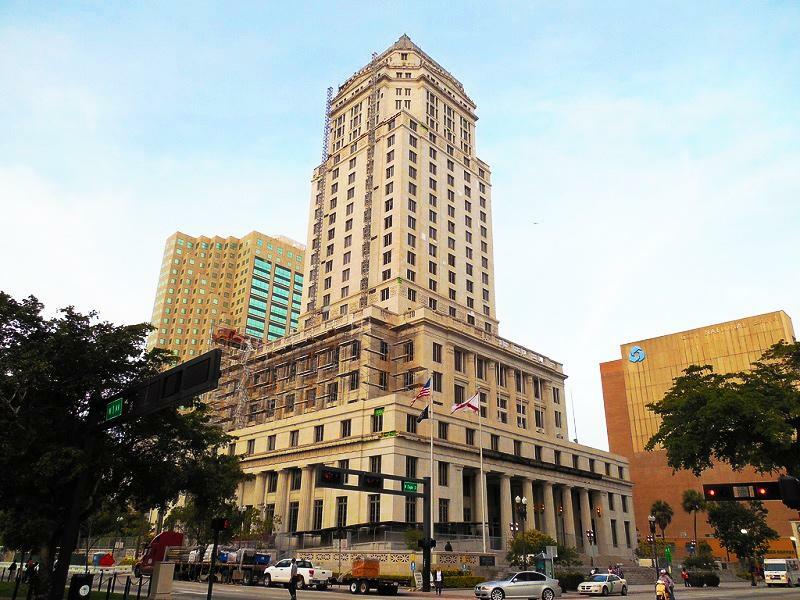 Miami-Dade County Courthouse on west Flagler street now offer employee moms, nursing attornies and visiting moms a dedicated lactation room. Moms can breastfeed or breastpump here if they need privacy and quiet. Amenities include, a comfy padded couch, outlet for electric breastpumps, lockable door, and a sink. Note: State of Florida, protects a nursing mother's right to openly breastfeed whenever aver she and wherever she is allowed to be.